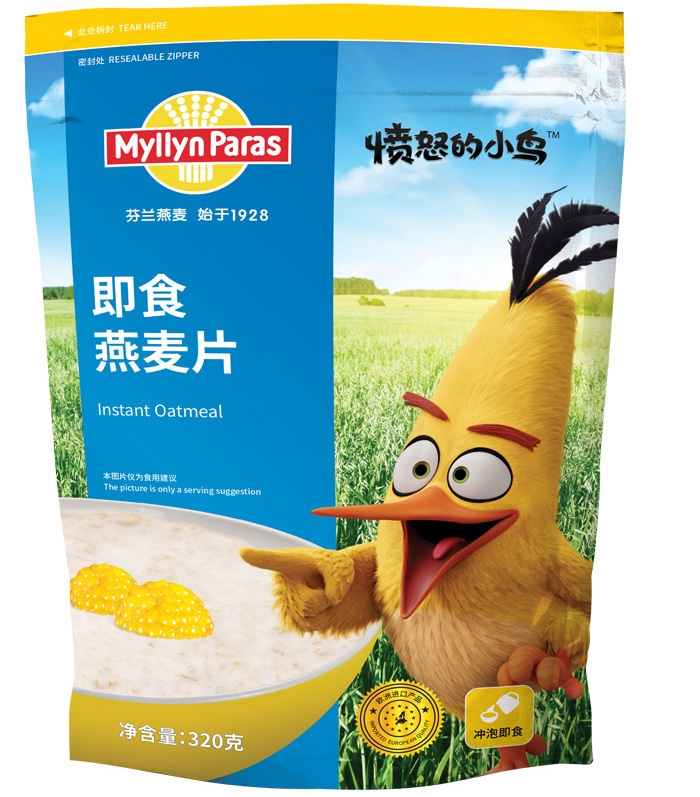 Myllyn Paras Instant Oatmeal from Finland is our finest oat flake product. We flatten our high quality flakes very thin and cut them with a fine blade. 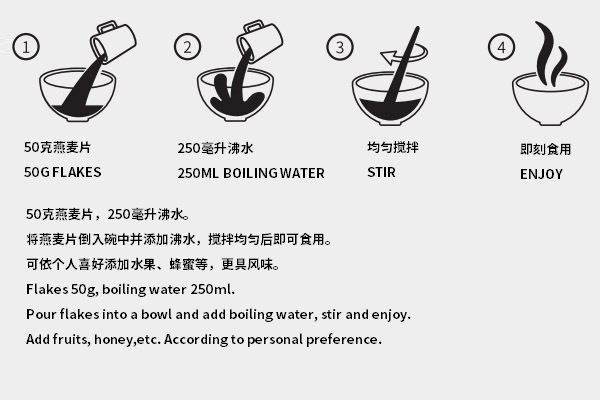 This guarantees that the flakes are tasty and healthy even without boiling. Finnish oat flakes are large and tasty due to around the clock sunshine during the summers. Long cold winters ensure that the farmlands have enough time to rest.